Ocean Club Resorts supports Oseta Jolly Primary, Eliza Simons Primary, Adelaide Oemler Primary, Iris Stubbs Primary, and Mary Robinson Primary Schools. The schools serve 500 children from ages 4 through 12 years old. 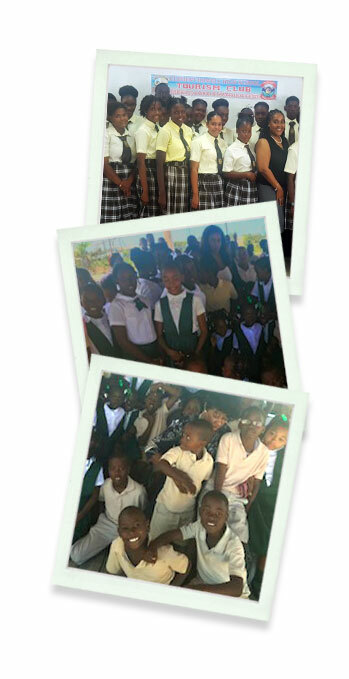 Ocean Club Resorts supports H J Robinson High School, Raymond Gardiner High school, and Marjorie Basden High School. These high schools serve 600 students from ages 12 through 16 years old.